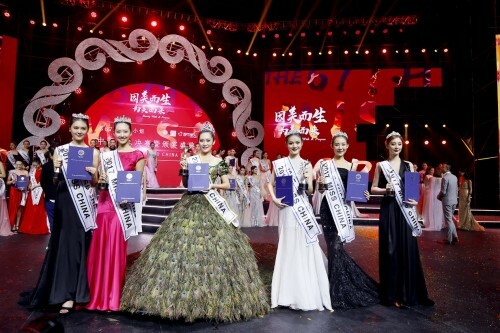 Chinese Media Sources have reported that the Miss World 2018 contest will be hosted again by the New Silk Road Group in China. 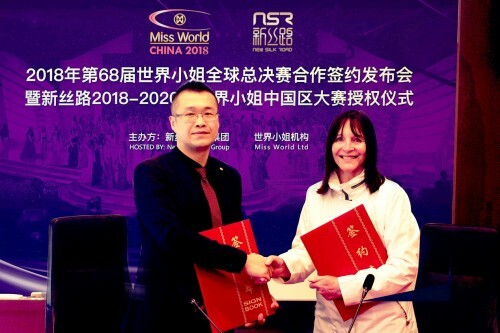 Julia Morley, CEO of the Miss World Organisation, signed an agreement in Shenzhen last week with the President of the New Silk Group, David Li (Jia Ye). According to the report, cities like Beijing, Xi'an, Dalian, Xiamen, Shenzhen, Haikou and Sanya are currently in the running to host the event. More details about which cities have been selected will emerge in the coming months. At the same meeting, Morley also signed the a contract with the NSR Group to authorize them to be the official franchise holders of Miss World China from 2018 - 2020. The Miss World Organization is yet to confirm this news.